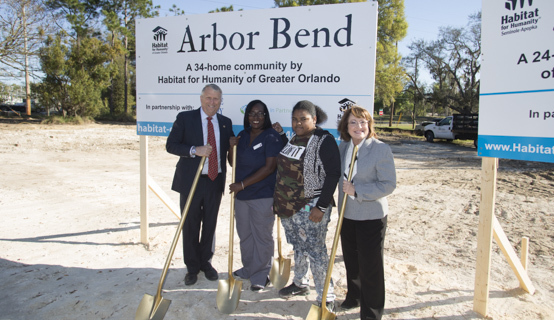 In an effort to address the shortage of affordable housing for low-and very low-income households in Orange County, the County is utilizing $724,000 of INVEST funds for construction activities related to the site development of Arbor Bend and Juniper Bend. 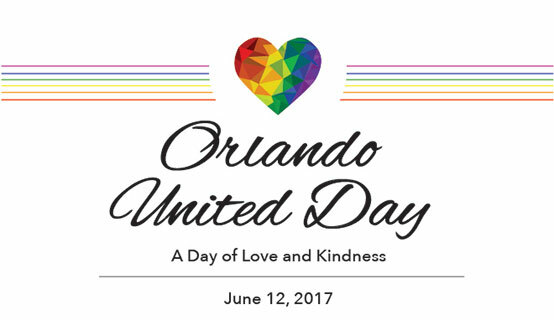 Today, the City of Orlando and Orange County Government, in collaboration with Pulse, announce the dedication of June 12, 2017, as “Orlando United Day – A Day of Love and Kindness.” This announcement formally dedicates June 12 to the memory and honor of the 49 innocent lives taken at Pulse, reaffirms the community’s commitment to survivors and loved ones, as well as recognizes the global compassion and love displayed in the wake of the tragedy. 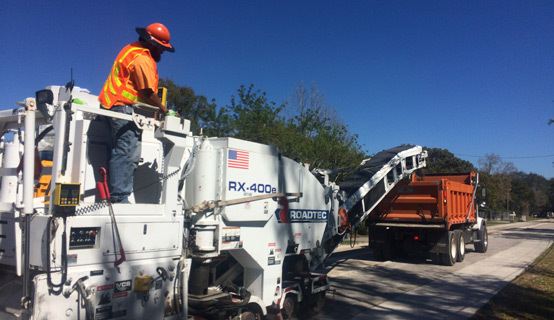 With more than 1.25 million citizens who travel throughout 903 square miles in Orange County, Orange County Government maintains 2,900 miles of large roadway network. That is the equivalent of a one-way road trip to Canada from Orange County, Fla. Each year, the County maintains and repairs 180 to 200 miles of roadways. 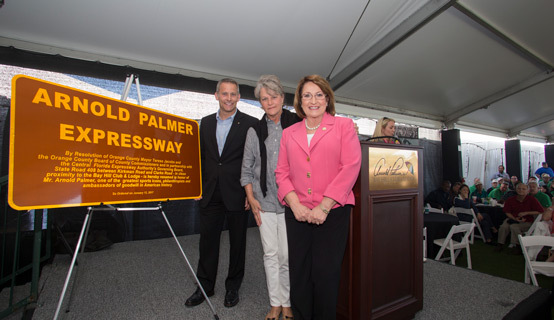 Orange County Mayor Teresa Jacobs honored the legacy of the late golf icon Arnold Palmer at the Arnold Palmer Invitational (API) in Bay Hill on March 11 and recognized the impact of his life’s work as a philanthropist and ambassador of goodwill. 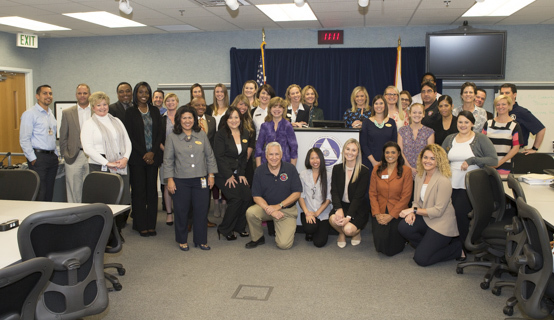 Central Florida's communication professionals gathered at Orange County’s Emergency Operations Center on Feb. 22 to discuss disaster preparedness strategies and the role of public information officers (PIO) during an emergency. 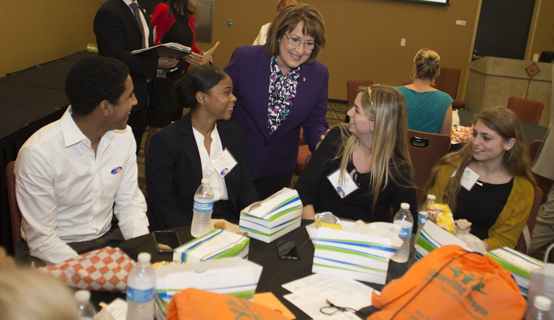 Nearly 250 Orange County Public Schools students from 24 local high schools attended Orange County Mayor Teresa Jacobs’ sixth annual Youth Leadership Conference (YLC) at Valencia College’s west campus on March 11.